Santa is not coming to the Arcadia…but Elvis Is! While he may not be dressed up in a Santa suit, Rick Alviti brings his tribute to Elvis the “King of Rock and Roll” to the Arcadia on Wednesday, December 12, 2018, at 7:30 pm. You still have time to get your tickets for this great show! The Box Office is open from 10 am to 4 pm, Monday through Friday – 814-467-9070. Or, you can always order tickets online by clicking on the BUY TICKETS tab of this website. Pick the Rick Alviti show, click on the date, review the seating chart, pay for your seats and then print them out. Make sure you bring your printout with you the night of the show. Don’t wait to get the seats you want, call or order online today! 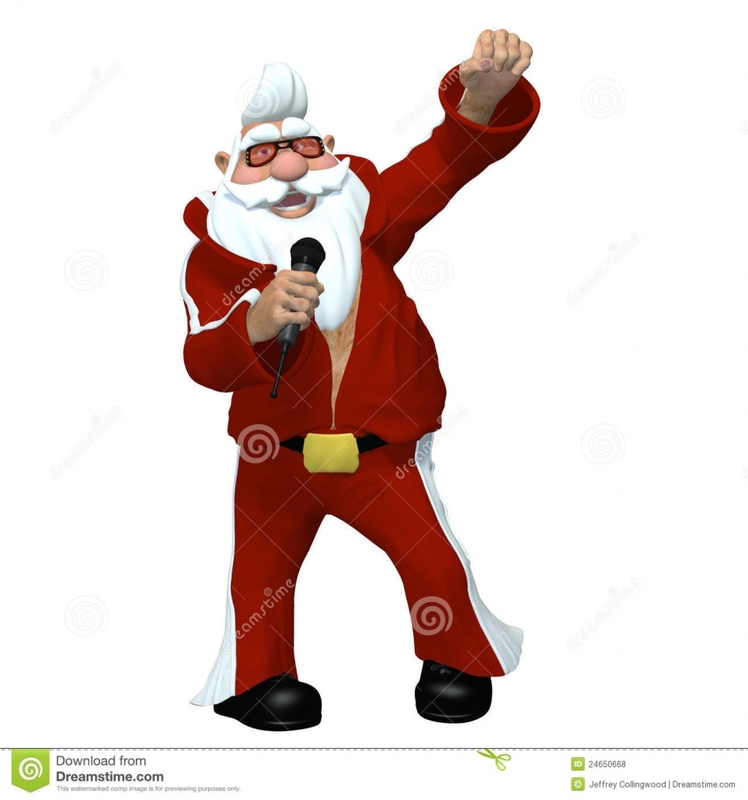 http://arcadiawindber.com/wp-content/uploads/2018/12/Christmas-Santa-Elvis.jpg 1390 1300 Windber Arcadia Windber Arcadia2018-12-05 15:16:552018-12-05 15:25:12Santa is not coming to the Arcadia...but Elvis Is! It May Not Be Santa On His Sleigh…….. We’ll Be Rocking Around the Christmas Tree…..